Designed to give maximum protection and comfort to the wearer, our BizweldTM cape hood will help kee.. 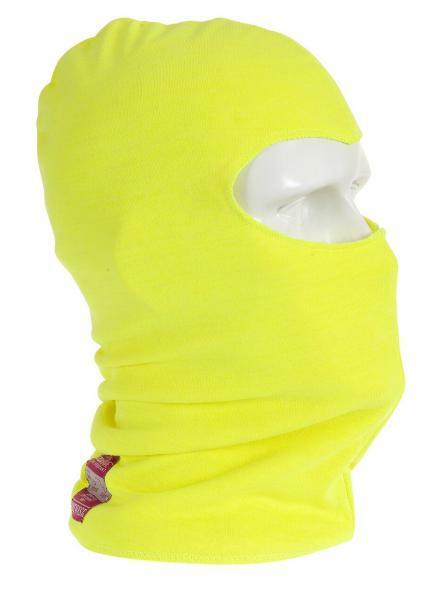 Ideal for cooler conditions to keep the head and neck warm. 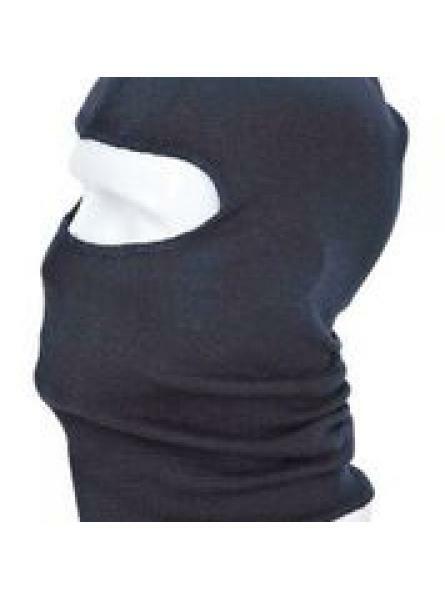 The ribbed fabric allows for a snug comf.. 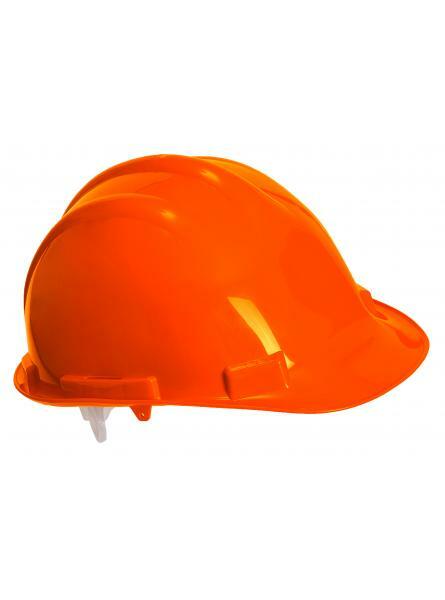 High-density polypropylene shell helmet, 4 points plastic suspension harness. Buckle adjustable siz..